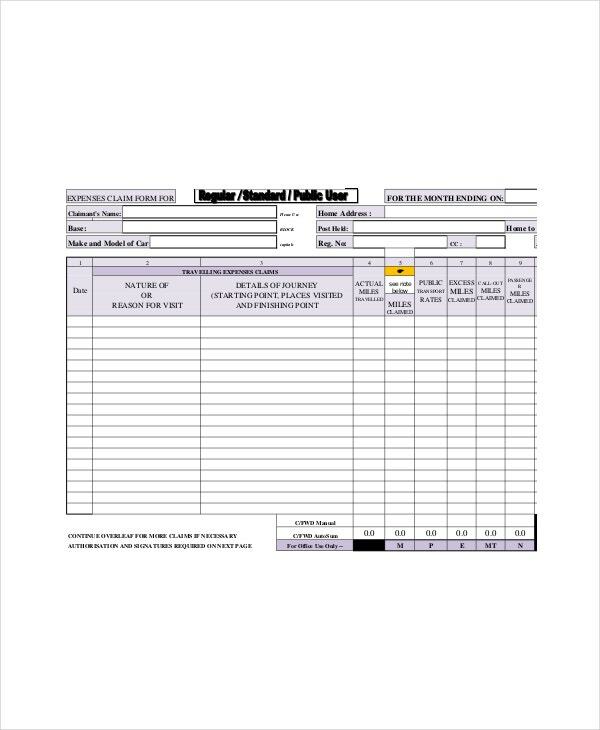 Once your private vehicles will be leased for anyone in your place, the rental Lease Templates will give you what you need for a transaction paper that will show the terms for using and taking care of your vehicles and its corresponding fees or penalties when the terms are not met. 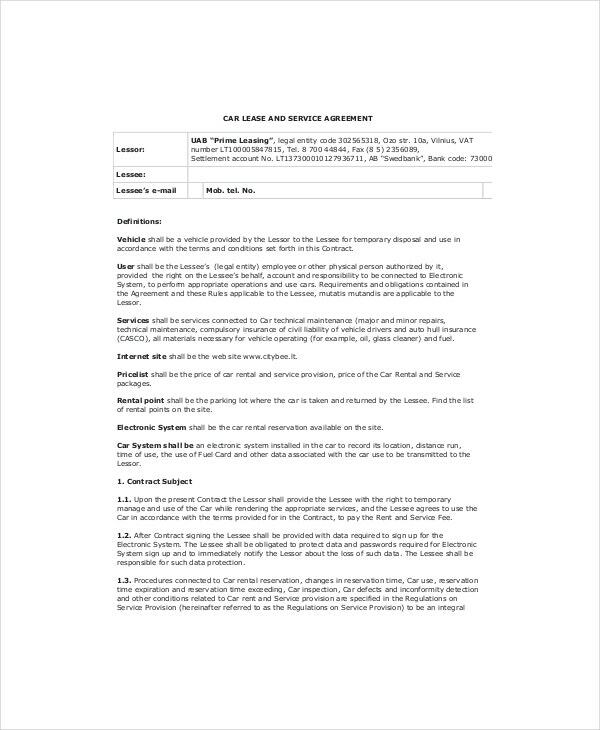 In sample format, you can make the contract that will be given to your clients. All of the dealership that you will use in this business can be explained well and the insurance that will be applied when any unexpected events happened during the duration of the contract to protect the investments of the owner. You can also see Residential Lease Templates. 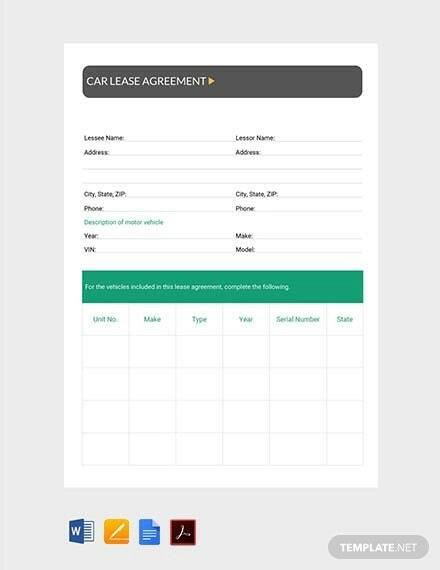 These are plain fillable forms usually created with an aim of saving time and ensuring the users create a reliable car lease agreement. 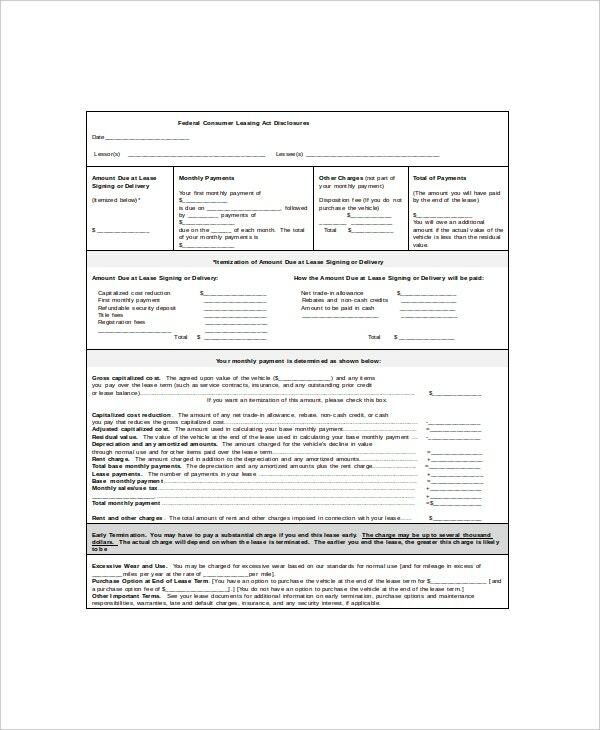 The form is available for free download from our site in Microsoft word format, and pdf format among other popular word document formats. The form template is fully customized to suite needs for the car leaser. 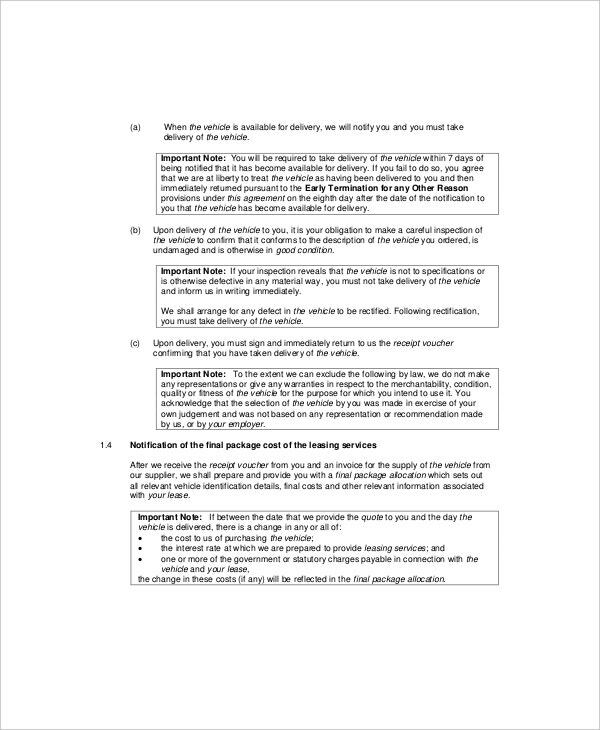 This is a template prepared for creating a lease document. The template is available for free download from our website in various file formats. The templates are fully customizable to meet the leaser’s needs. 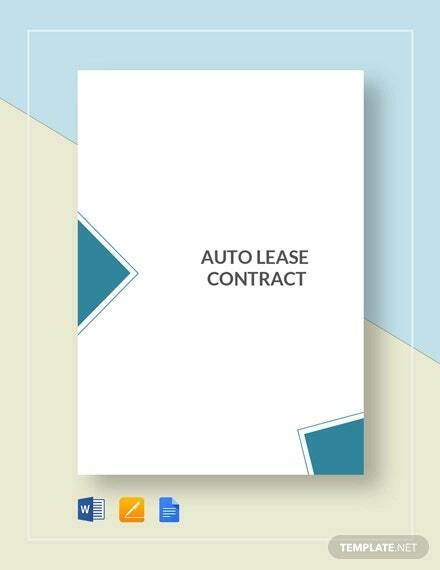 The template are prepared to guide everyone on how to write an effective lease document. 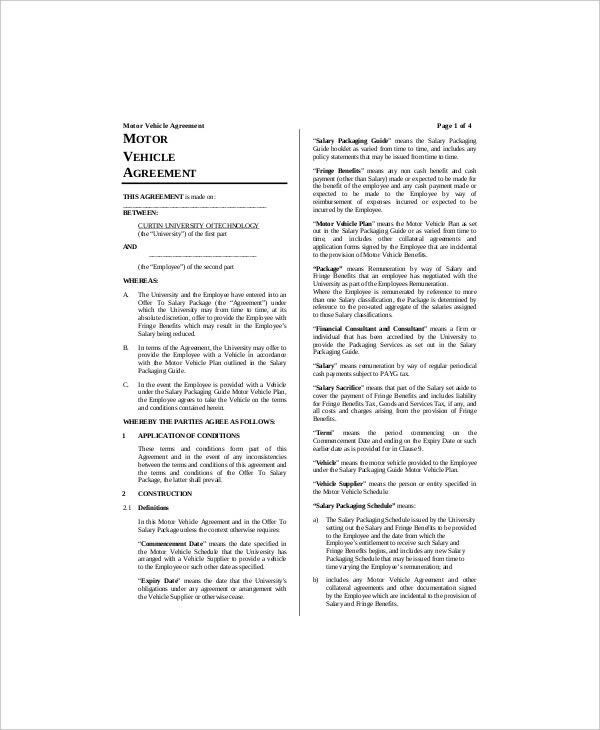 This is an agreement lease template prepare for people leasing property to get an overview of the vehicle lease agreement. The template is prepared by skilled personnel’s to ensure that it is efficient and effective. They are available in various file formats and are all fully customizable to ensure that the users can download customize them to their needs. Car lease is mostly used by car hire companies to document the terms agree upon any deal. The lease document helps to avoid quarrels between the two parties as it has everything agreed recorded. You can also see Lease Termination Letter Templates. 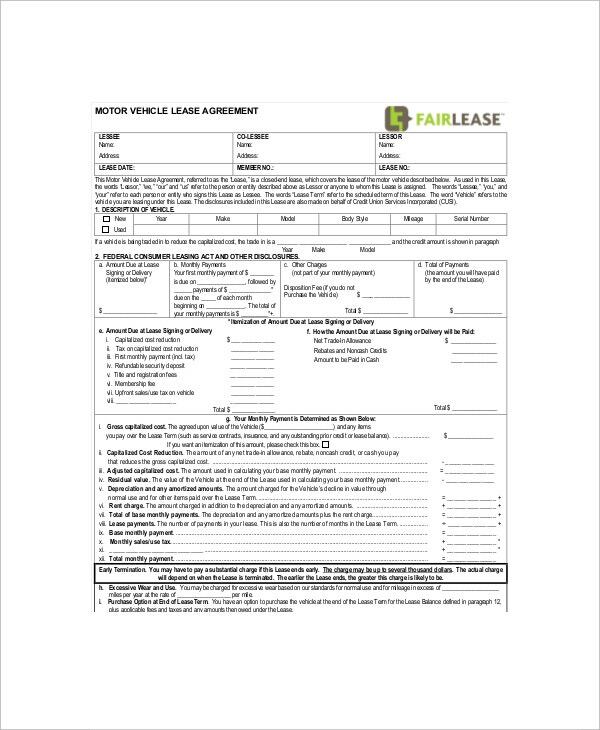 > When is the Vehicle Lease Template Needed? 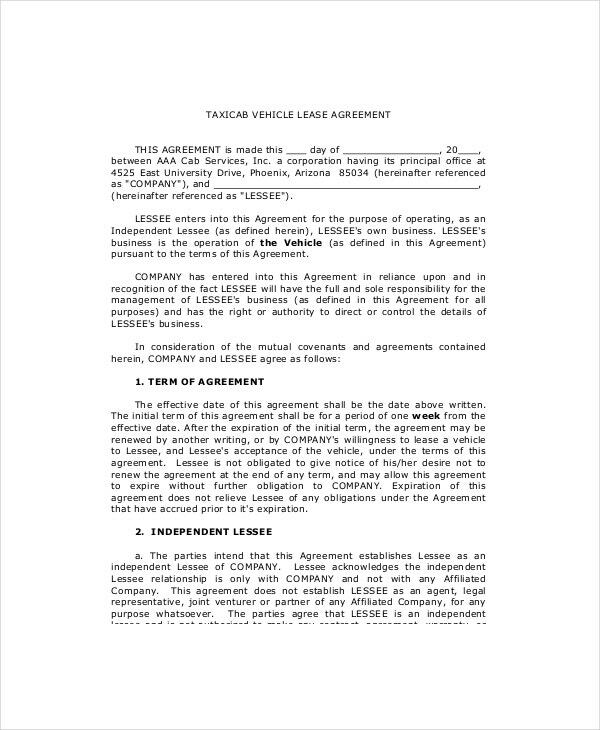 This is vehicle lease templates are mostly used whenever a party don’t know what to include on the lease document. The template are prepared by skilled individuals this makes the vehicle lease prepared using the template more effective and complete. 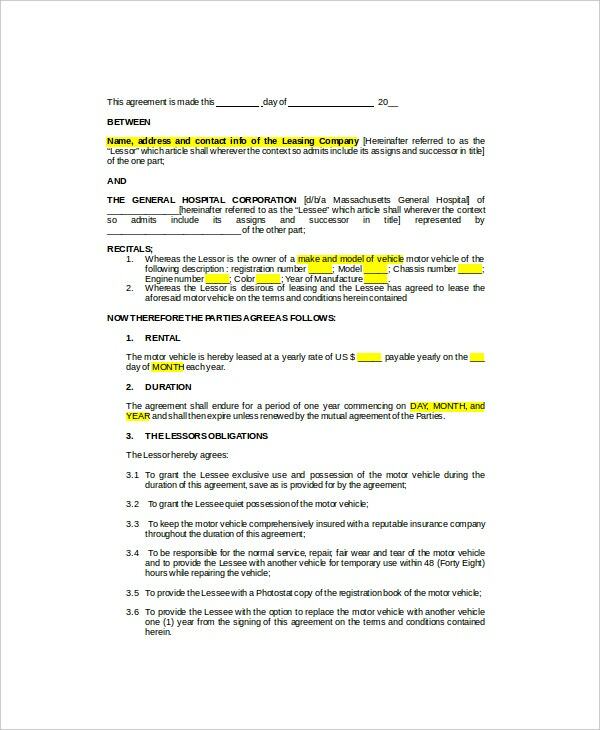 While writing the car lease document you should ensure all these details are included; the total amount due during the signing, the monthly installment, the total payments, the total amount of all charges, amount that are due to leasing, wear and tear explanations this is very important, what would happen if there was early termination etc. You can also see Apartment Lease Templates. 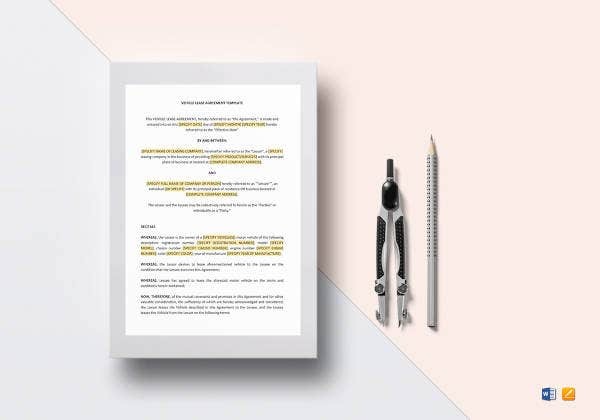 Whenever you are writing a lease template you should ensure that the name, the date of the beginning of the contract and the end of the contract are included. 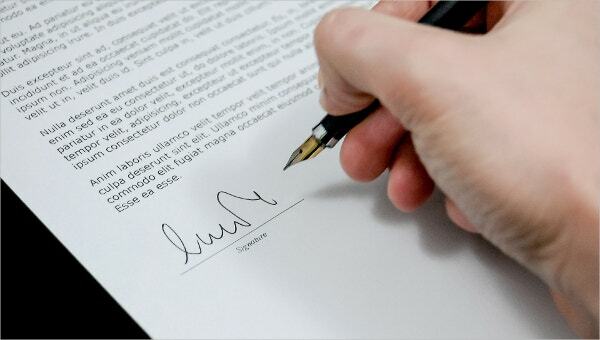 The lease should be written in a formal language and upon the completion of the contract. We have a vast of template on our site which can be used to create a vehicle lease templates, the templates are available and grouped into various categories to help the potential leasers easily find the template they need. They are all created by professionals and are available in various file formats for wide accessibility.